Oeno Vaults provides complete, personal wine cellaring, from temperature controlled pick up at the winery, to inventory management, to on-demand shipping. 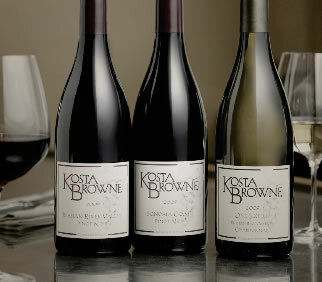 You've worked tirelessly to collect your rare, cult wines from the finest Napa and Sonoma County wineries. Storing your wines in one cellar or wine fridge leaves your prized wines vulnerable to irreparable damage in the instance of a power failure or mechanical breakdown. 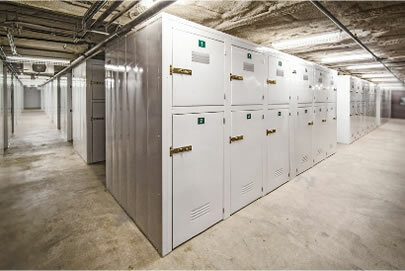 At Oeno Vaults, we maintain constant ideal temperature and humidity. All mechanical equipment and environmental controls are monitored 24-hours a day to ensure optimal operation. In the instance of a breakdown or power failure there are secondary back up measures to ensure 100% run time. Many of us and our friends are on five to ten winery mailing lists or wine clubs. 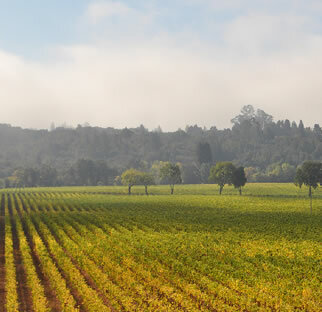 Most of these wineries ship their orders on any given day throughout the spring and fall. As you know, an adult signature is required to receive a shipment of wine. If you happen to miss the attempted delivery, it could be days that your wine sits in less than ideal environmental conditions...waiting to be redirected or picked up. 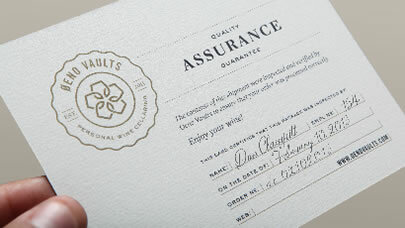 Having Oeno Vaults pick up and receive your wines alleviates all the hassle. 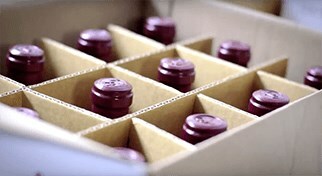 Consolidate your wines with us and choose to ship some or all when it's convenient for you. Do you really know what your 2009 Cabernet vintage is supposed to taste like? By using traditional shipping methods from most wineries, you may never know. Wine is a living organism. Slight changes in temperature can permanently alter the aromatics, mouth feel, and finish of your treasured purchase. We want you to enjoy the wines as the wineries / winemakers intended you to. 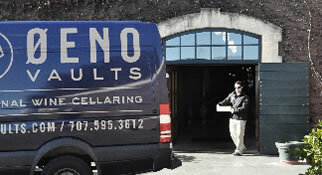 As a customer of Oeno Vaults, we pick up your precious wines, free of charge, from any winery in Napa or Sonoma Counties in our temperature controlled vehicle and store them in ideal conditions at our facility. And when it's convenient for you, and the temperature looks cool and stable, you can select to ship any of your wines to any destination in the country at very reasonable shipping rates.